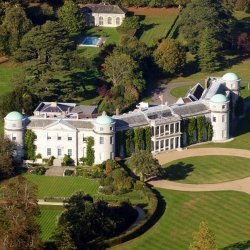 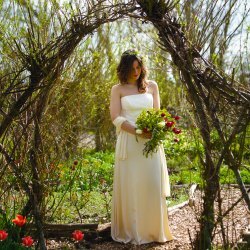 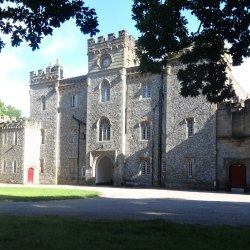 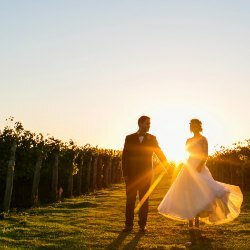 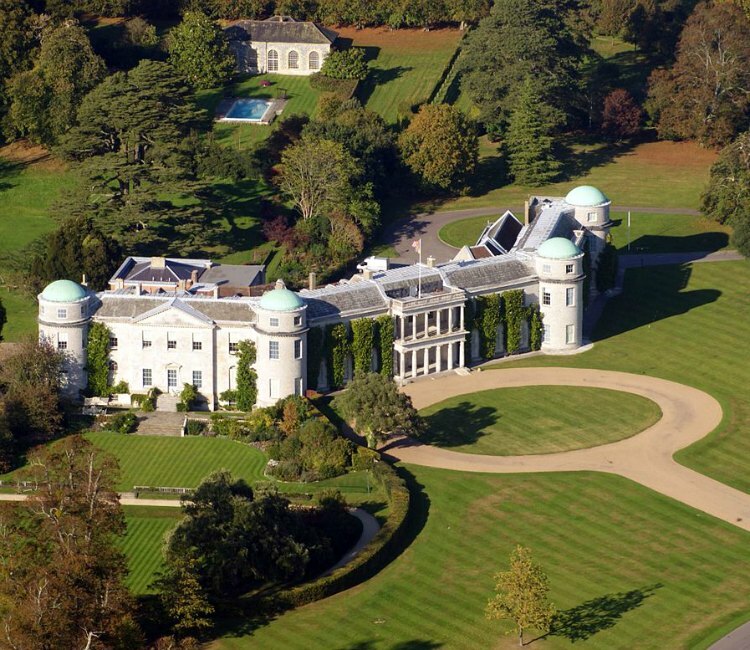 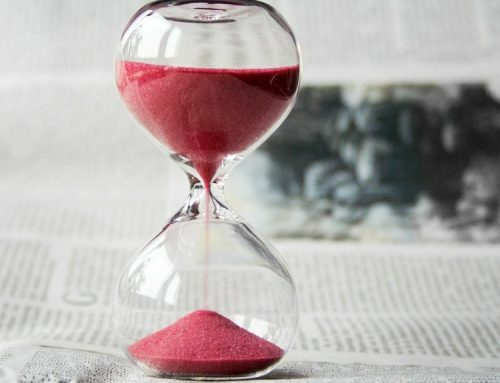 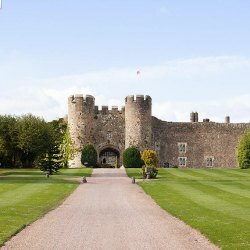 If you are looking at possible wedding venues in West Sussex, I would like to share with you some of the venues that I love, which can offer a unique, personal, wedding experience. 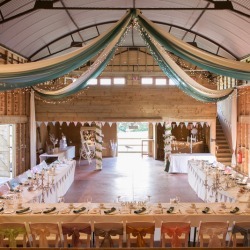 Maybe you are looking for the ‘wow factor’, or perhaps something more quirky and unique? 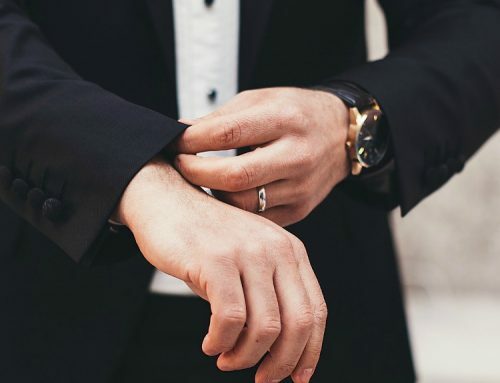 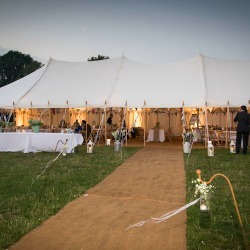 There are a large number of options across Sussex and this is just a short list to give you a feel for the different styles you can choose from. 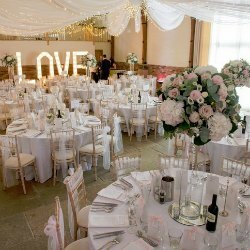 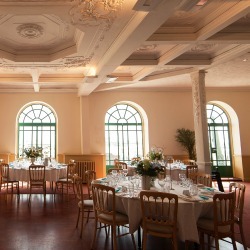 I know I said ‘My Top 10’ however I couldn’t finish without mentioning 2 of my favourite East Sussex wedding venues. 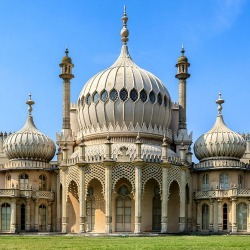 Both are Brighton based and certainly offer the ‘Wow Factor’ along with the charm of being by the sea! 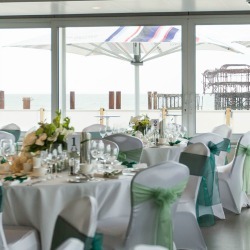 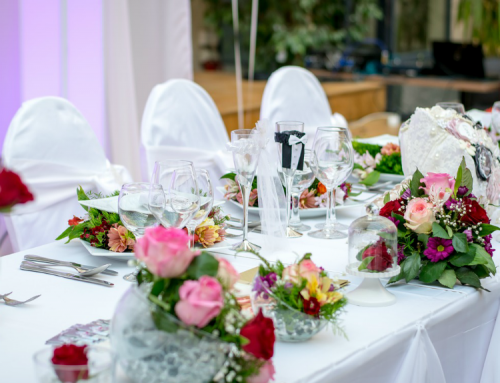 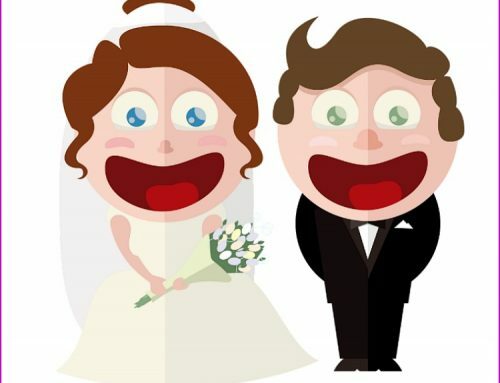 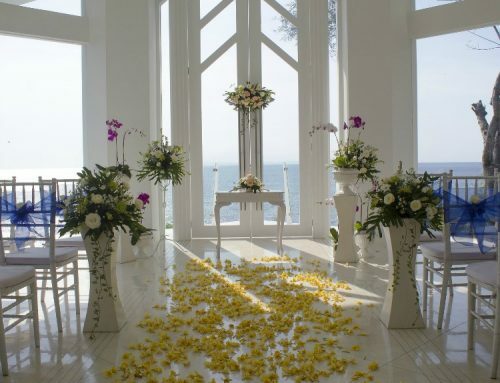 Whatever your style or taste in Wedding Venue, there will be something out there for you. 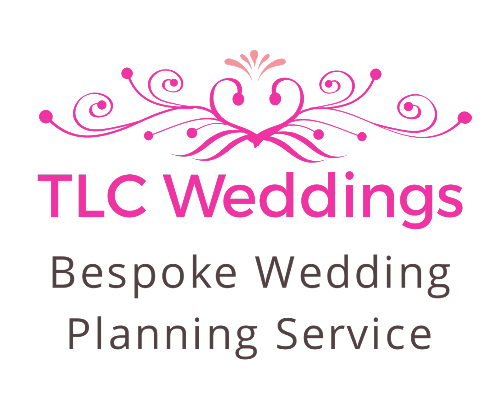 If I can be of any help finding your perfect location or with the planning of your wedding please get in touch.